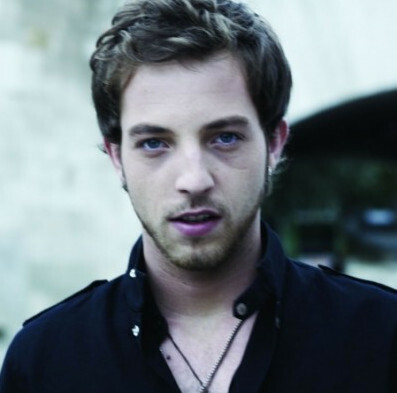 James Morrison releases his new single ‘One Life’ on March 26. The track is the third to be taken from his platinum selling album ‘The Awakening’. James has been nominated for Best British Male at the 2012 BRIT awards, an accolade he has been nominated for twice before, and won in 2007. ‘The Awakening’ was number one for two weeks when it was released last year. It also contains the singles ‘I Won’t Let You Go’ and the stunning duet with Jessie J ‘Up’ – which have sold over 300k copies. James is currently on a world tour - presently finishing a run of sold our UK dates before moving onto a sold out European tour in March. 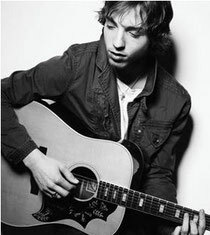 He will then play shows in South East Asia, Japan and Australia in spring, moving onto the USA in early summer. Check out some classic soulful Morrison below too.